Root access is not provided. The admin user password is not provided. Installation and execution of third party software is not permitted. Modification of the underlying VM configuration is not permitted. Bypassing any of these limitations will void all warranties and may place your installation in an unsupportable state. Shut down your Enterprise virtual machine. * How are major undersea cables laid in the ocean? 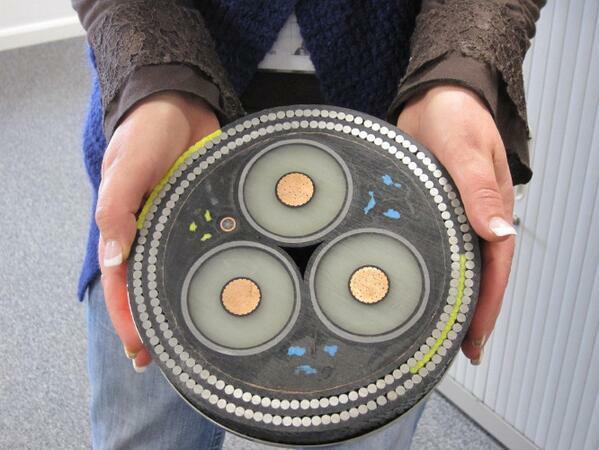 * How would you go about laying undersea fibre cable? * Do private telecommunications companies own the undersea cables that connect the internet across continents? * What is the cost of laying high voltage underwater, sea or fresh, copper cable, dollar per meter or $/km?